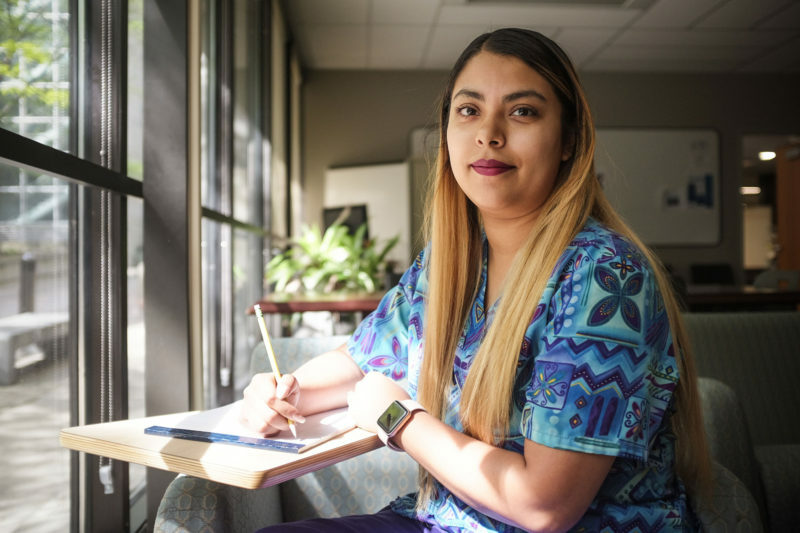 Lack of sufficient financial aid has forced Jocelyn Ramirez to work more than 40 hours a week and cut down on coursework so she can afford to stay in college. 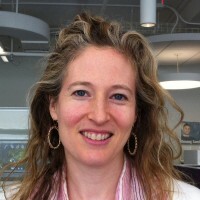 Editors note: This story is part of a reporting project done in collaboration with news partners across the nation, including the Chicago Reporter, the Oregonian, the Connecticut Mirror, MinnPost, WHYY, and Idaho Ed News. More than 905,000 low-income students who applied for and were found eligible for state financial aid for college never received it. Even now that the Illinois funds have begun to flow again, eligible students are still being turned away. Last year 58 percent of eligible students — more than 168,000 — didn’t receive a MAP grant. For those whom MAP does serve, it is a very successful program: Even though low-income students nationally graduate at a much lower rate than their more affluent peers, MAP recipients graduate at about the same rate as other students at their colleges. The state doesn’t keep track of the income level or race of those turned away, but because more than half of the black and Latino students at Illinois’ public universities are MAP recipients, the program’s underfunding has a disproportionate effect on these communities.